HTC has recently unveiled its first flagship smartphone for 2018 called the HTC U12+. The USP of the new smartphone is its squeezable build which was earlier seen on its predecessor, HTC U11+. There are no physical buttons on the U12+ model. By saying this, there is not even the traditional power key and volume rocker. Instead, the company has offered pressure-sensitive buttons which gives it a futuristic feel. The HTC U12+ features a 6-inch Quad-HD+ (1440×2880 pixels) Super LCD display with 18:9 aspect ratio. 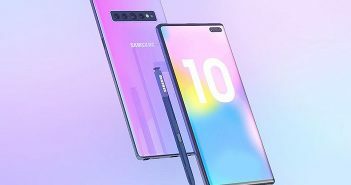 The phone brags thin bezels; however, there is no notch provided on the handset which has become a trend nowadays in smartphones. It is offered in Translucent Blue, Flame Red, and Ceramic Black colour options. HTC U12+ is powered by the latest Qualcomm Snapdragon 845 octa-core processor with clock speeds of up to 2.8GHz. There is 6GB of RAM and option to choose from 64GB or 128GB internal storage. On the software front, it runs on Android 8.0 Oreo operating system which is enhanced by HTC’s proprietary second-gen Edge Sense feature. 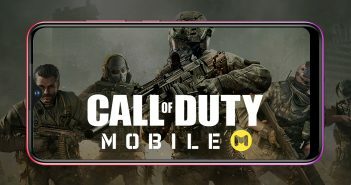 This feature lets you squeeze the device to access particular apps or control various functions. With Edge Sense 2, you can now double tap which will bring a mini screen for one-handed use or hold for smart dim and smart rotate. You can also customise the gestures to perform functions like launch the camera or trigger Google Assistant. The device boasts IP68 certification for water and dust resistance which was suggested by earlier leaks and rumours. On the connectivity front, there is 4G LTE with dual LTE support, Wi-Fi, Bluetooth, GPS, and NFC. The handset is fuelled by a 3,500mAh battery with support for Quick Charge 3.0 technology. The company claims that you can charge the phone up to 50 percent in merely 35 minutes. 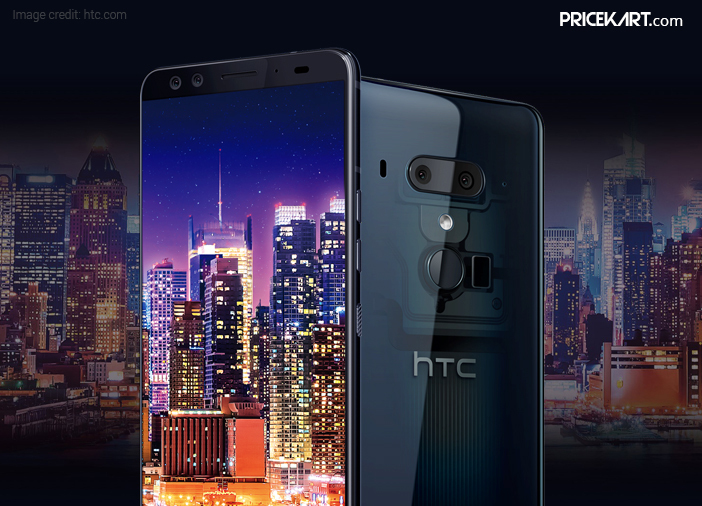 The HTC U12+ is presently available for pre-order in the US market at $799 (roughly Rs 54,600) for the 64GB variant, whereas the 128GB variant costs $849 (roughly Rs 58,000). The camera is the key highlight of the HTC U12+ smartphone. According to the ratings from DxOmark, the U12+ model scored 103 points overall. IF the ratings are to be believed, the handset has managed to get a place in the highest rated devices on DxOmark. 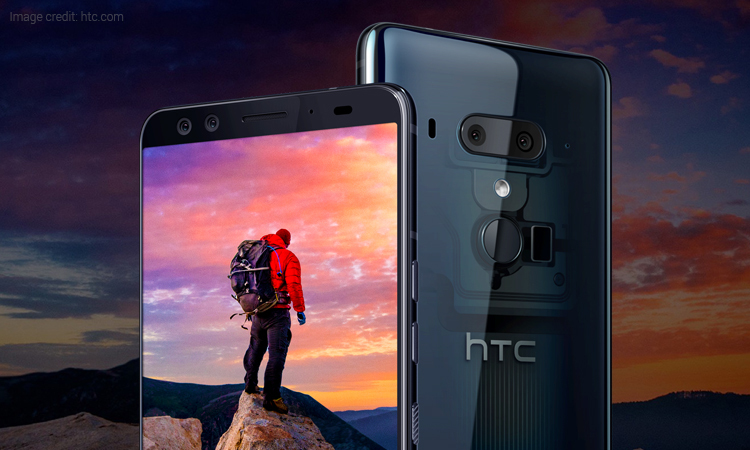 The HTC U12+ comes with four cameras i.e. two sensors on the front, and two on the rear. 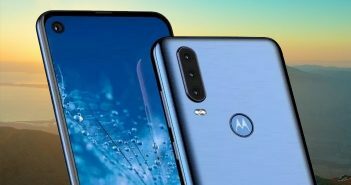 The primary rear camera module includes a 12MP sensor with f/1.75 aperture, wide-angle lens, HTC UltraPixel 4 technology and 1.4-micron pixel size. The secondary sensor sports a 16MP telephoto lens with f2.6 aperture and 1-micron pixel size. The additional features of the camera include optical image stabilization, RAW shooting, AR sticker, and dual-LED flash. Up front, U12+ offers two 8MP image sensors with 1.12-micron pixel size and f/2.0 aperture. 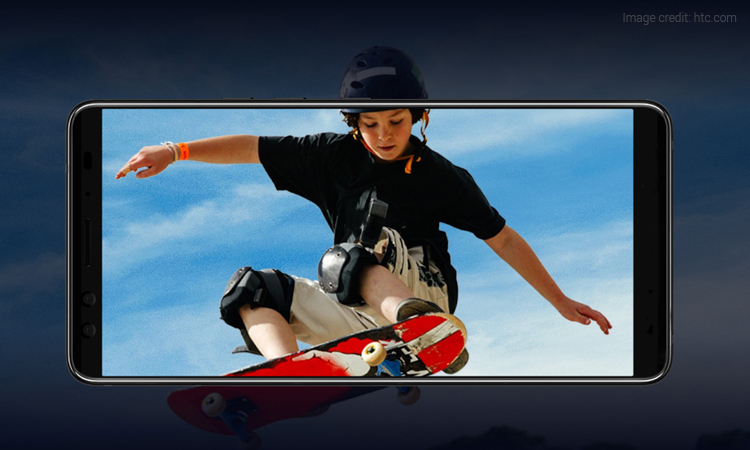 The cameras on the smartphone support Bokeh mode for portrait and has a wider 84-degree field of view. In addition, the camera is competent of recording 4K videos at 60fps. 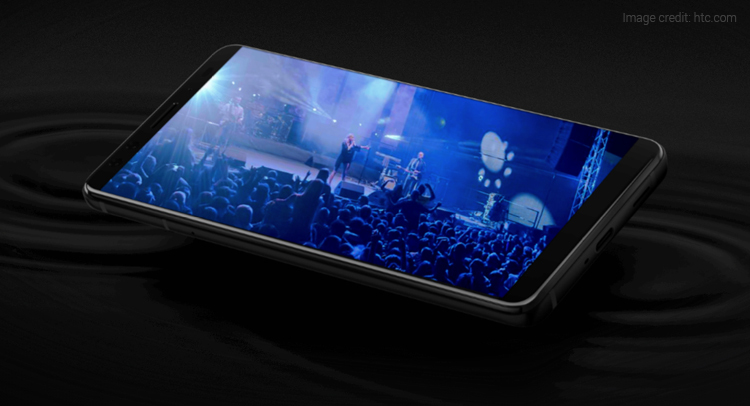 Plus, it can capture 1080p slow-motion videos at 240fps.